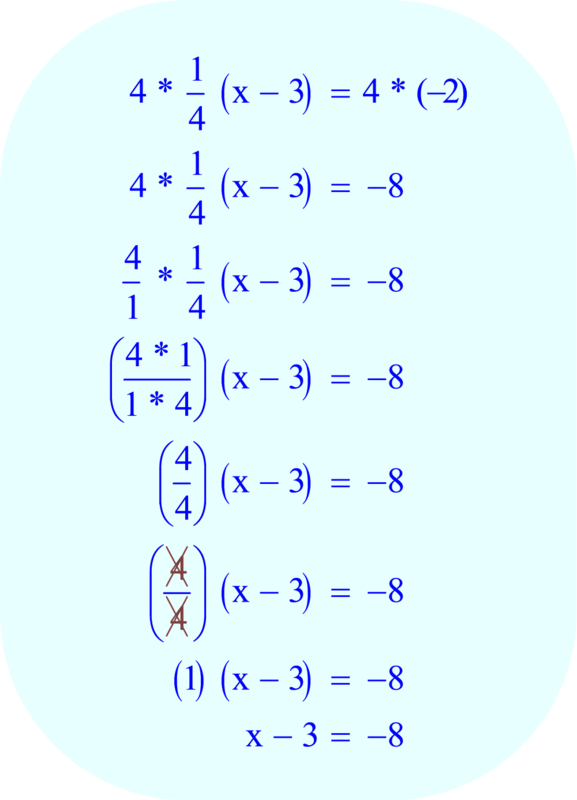 Begin by converting the equation containing fractions into an equation without fractions. 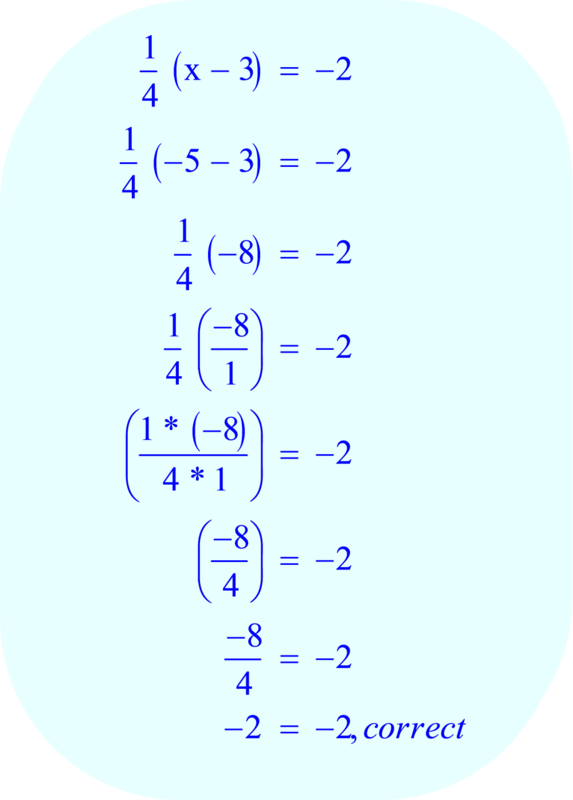 This can be accomplished by multiplying the equation (containing the fractions) by the LCM (least common multiple) of the denominators. 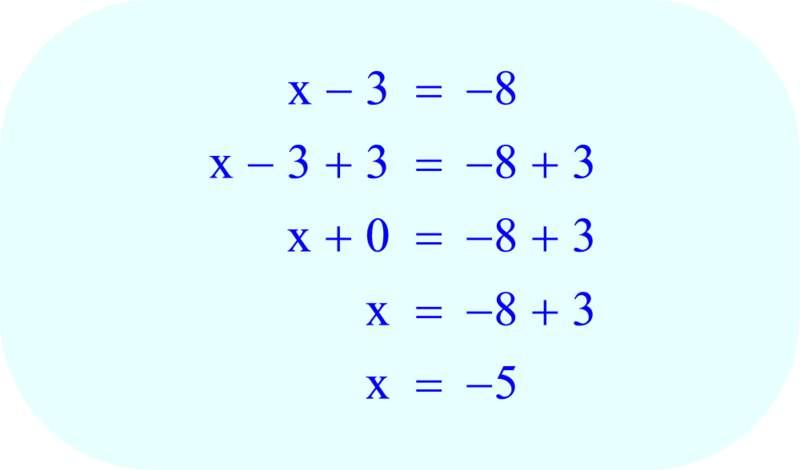 Check the answer by substituting -5 for x in the original equation. Online training has decreases the separations. You can have your preferred information and learning sitting home. It spares the season of numerous occupied individuals who can't go to their school or school because of any reason. You should to meet with our professional resume writer for your writing result.